No, we had never heard of Lemonescent either, but when we found a picture of a mama helping out her daughter with what looks like an internet type activity, both of them hardly what you would call clothed, then we knew we had to find a suitable cover artwork for a remix. 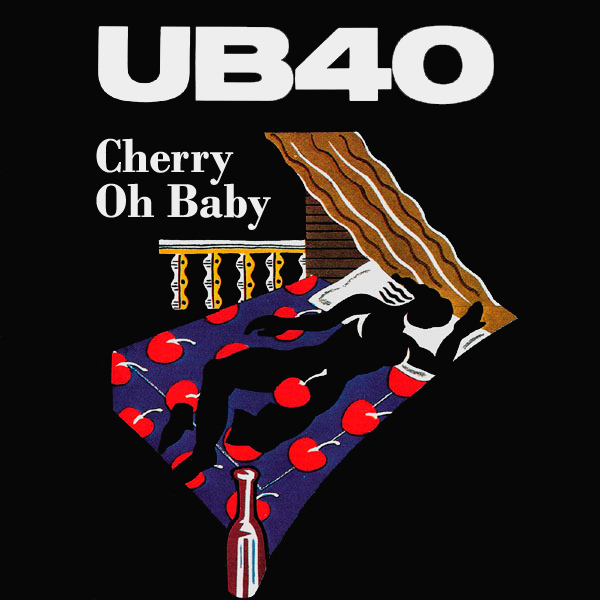 The song Help Me Mama is therefore the perfect material for such a remix. The original cover shows the members of the band, and when you think about it, the only way Mama might be helping is to take the picture. Incestescent! A short series of remixes based around pictures of girls in garages, or car-ports as they are oft monikered. 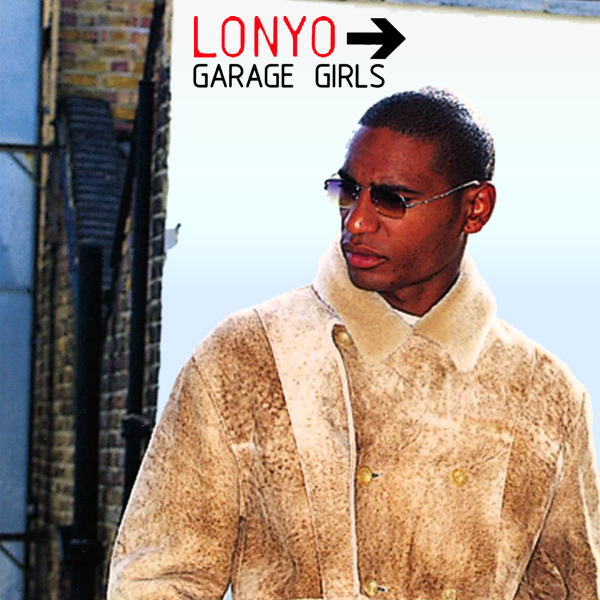 On the original cover of Garage Girls by Lonyo, we find Mr Lonyo standing around in what might be a garage, or might not be. There isn't enough of the background to the picture to know for certain. What is certain, is that the girls he mentions are not there. On the remix, we find two girls, in a garage. Could it be any clearer than that? Gas Station! 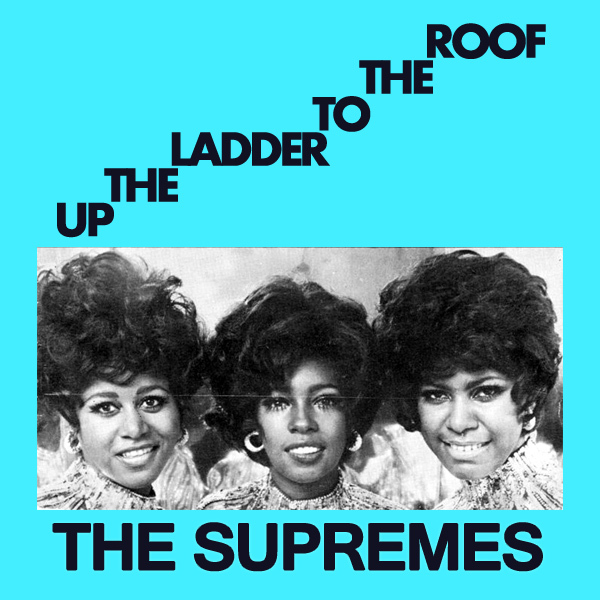 What can we glean, from the cover of Up The Ladder To The Roof by The Supremes, other, perhaps, than the slightly quirky way they have stretched out the words in the title of the song to form a kind of set of steps, or stairs if you will, up which it might be possible to climb. On the remix we see a babe who is up a ladder to the roof, but she has forgotten even basic safety precautions such as wearing clothes. Alert! 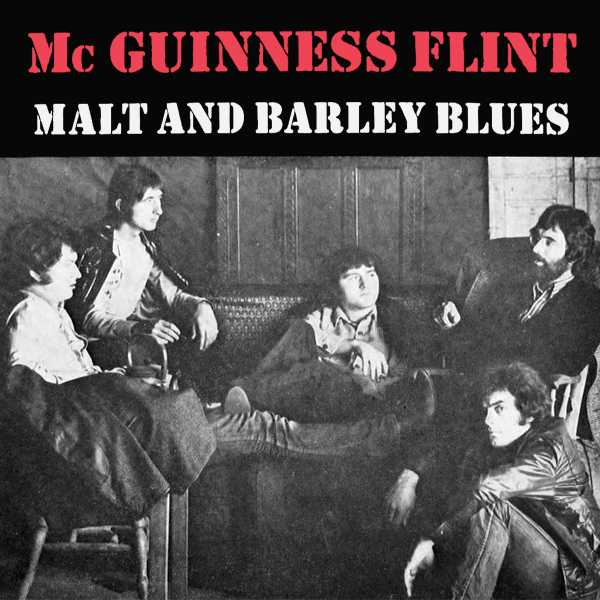 When two megastars such as Elton John and Eric Clapton come together to make a song, expectations for the cover of the single are rightly high. 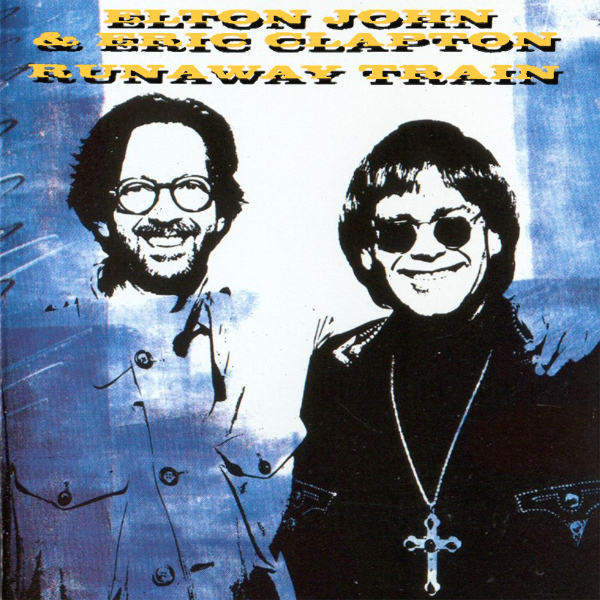 But whilst the original cover features Mr Clapton and Mr Dwight (for that is his real name), there is no evidence of any train. On the remix we see a babe sitting on a chair in the middle of some railroad tracks. If any runaway trains do come her way, she will be there to stop them. She would stop most men in their tracks, that's for sure. Ferrous! What do you know, it's our old friend Peter Andre back for a second remix. On the original cover of his song Behind Closed Doors, we see Mr Andre looking doleful. But there are no doors. Shame on him. On the remix we see a babe in a building where there ought to be lots of doors, but they all seem to have been lost to history. Instead she is standing in a doorway wearing no clothes. Someone please get her a door to stand behind so that we can close it and keep her warm. Bolt!